The QUT Business School has taken out the international SDS Business Case Competition, having competed against 12 other universities. 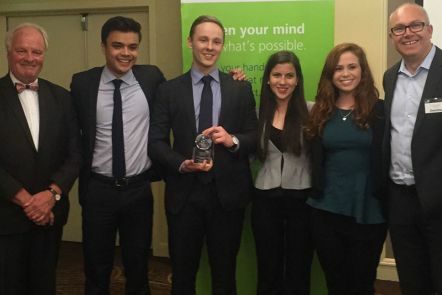 Our team of students won the prestigious Sauder Summit in Canada, a six-day competition that pits students against each other to solve a series of real world business challenges. Enactus is the world's largest university-based free-enterprise organisation, which involves students creating and implementing community empowerment projects around the globe. Each year all Enactus teams are invited to participate in the Enactus National Conference and Championship. 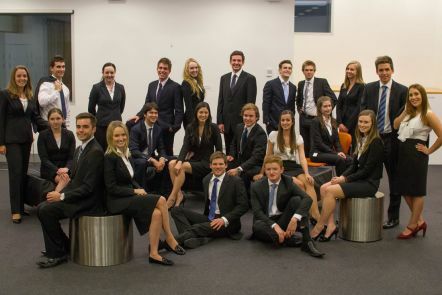 Teams compete for the chance to represent Australia at the Enactus World Cup. 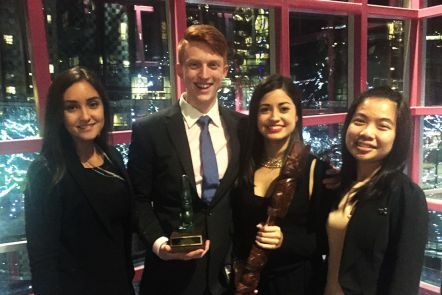 Our student team, Enactus QUT, has been a competition finalist in 2013, 2014 and 2015. We're committed to providing access to sponsorship opportunities to help our students expand their professional skills. You can apply for sponsorship to attend national and international events, where you'll expand networks, experience different cultures, and broaden your skills. Recent events attended by our students include the Harvard World United Nations Model Conference, the Asia Pacific Cities Summit and Creative3. 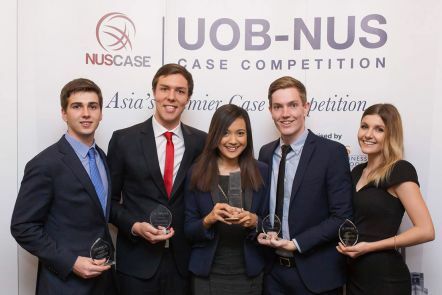 Business case competitions involve students from leading business schools competing to develop solutions to complex business problems. 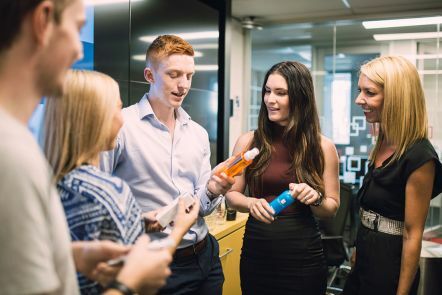 As a QUT Business student you can join one of the world's most successful business case competition teams and test your skills. We have developed a strong reputation and recently won events in Canada, USA, Singapore and Thailand. QUTopia is a hands-on marketing simulation that gives marketing students an opportunity to put their theoretical knowledge into practice. Teams of students develop, promote and sell products and services in the QUTopia marketplace. Across a semester, teams evaluate and reflect on their marketing performance while competing against other teams for market and financial leadership. 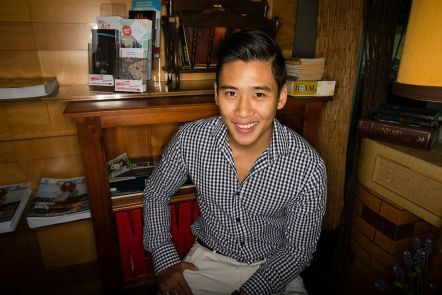 QUTopia has been nationally recognised for its innovation and real-world relevance and has won numerous awards.